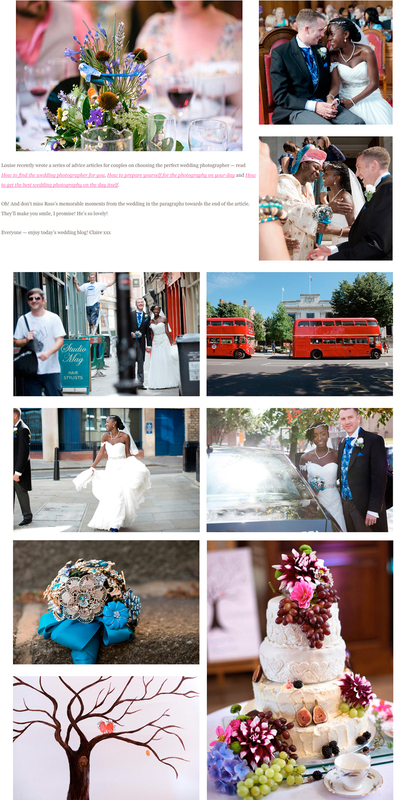 Vintage DIY London wedding photography featured! I loved photographing Vickie and Ross’ city DIY wedding on this beautiful, sunny day! So much colours, so much vibrance and so many cute details and well chosen venues in East London. 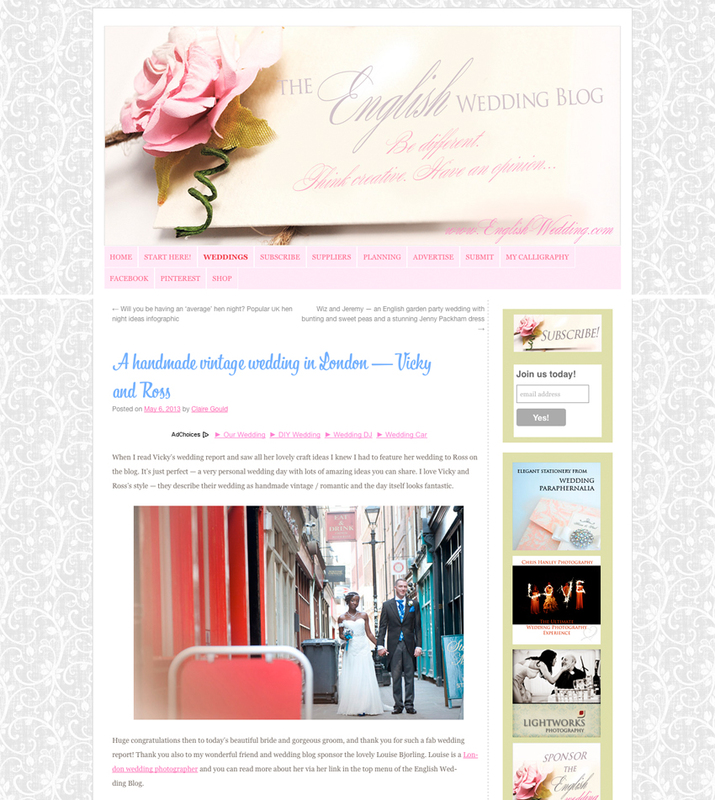 So it was really nice to see it featured on English wedding blog this week. See more and read the couple’s inspiring interview on English wedding blog. 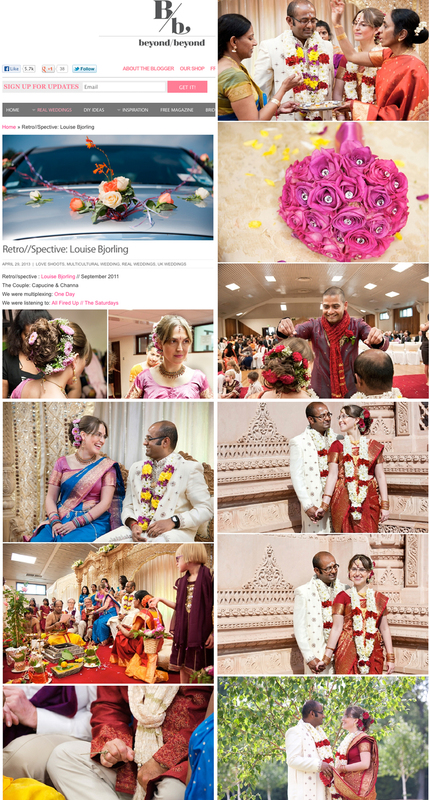 Featured on English Wedding blog – some lovely memories of summer and sunshine is all coming back to me…. Wedding photography Hampshire – with a button theme! Remember this fantastic wedding celebration? A multicultural 2 day wedding – Day 1 featuring a Hindu ceremony and day 2, a catholic ceremony followed by a western cocktail party. Last week, I had the great pleasure to see their first day featured on the Beyond Beyond wedding blog! Who would believe that this wedding photography is from eh…. North London? Don’t we all think that it looks like totally shot somewhere in India? Nope, the Oshwal Centre hosting this lovely venue and an actual temple, is situated on the green slopes of Potters bar. I loooove the grounds surrounding Pitzhanger Manor. Some really fantastic features is on offer for the couple’s portraits – you can just keep shooting all day long amongst archways and gigantic flowers and curious trees, or around the stream at the back of the mansion. Ish and Ralph where in for an extra treat with the autumn colours just coming out. After the portrait session we headed for their reception, which was held in one of the stunning suites of Clay oven in Wembley. Congratulations Ish & Ralph! And thank you for letting me be part of your day!